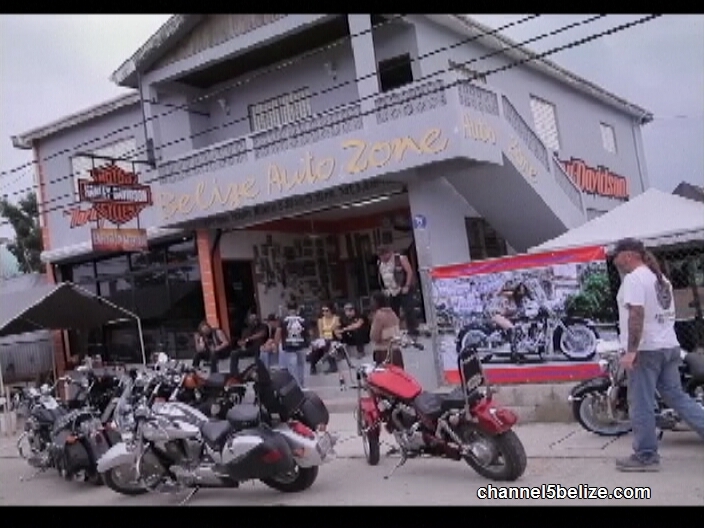 Bikers from across the Americas, from as far north as Canada, the United States and Mexico, as well as their brethrens in Guatemala, Honduras and Panama, along with a few of their old ladies, are descending on the Old Capital this weekend for the second annual Belize Bike Rally. It’s a convention of leather and loud pipes, choppers and spiders, as well as booze and rocking out. But, according to organizer Nigel Espat, of Black Pearl Motorcycle Club, the gathering is primarily a show of brotherhood among riders and motorcycle enthusiasts.